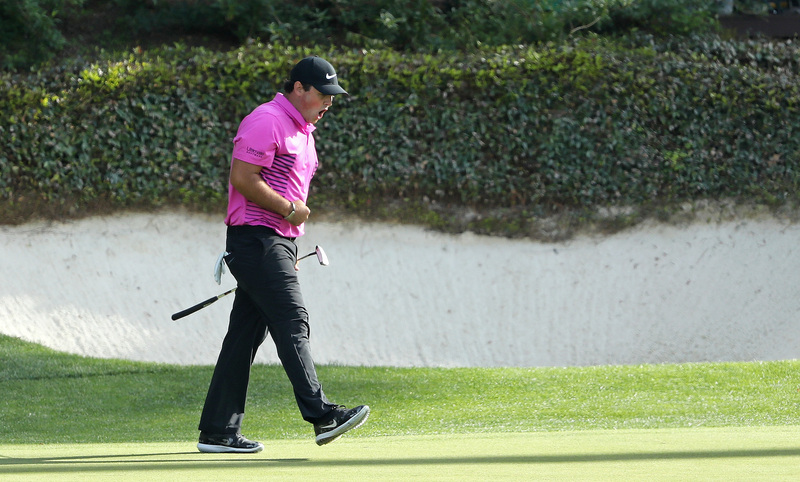 Golf Tips: Patrick Reed's nine-second putting routine is one to emulate. 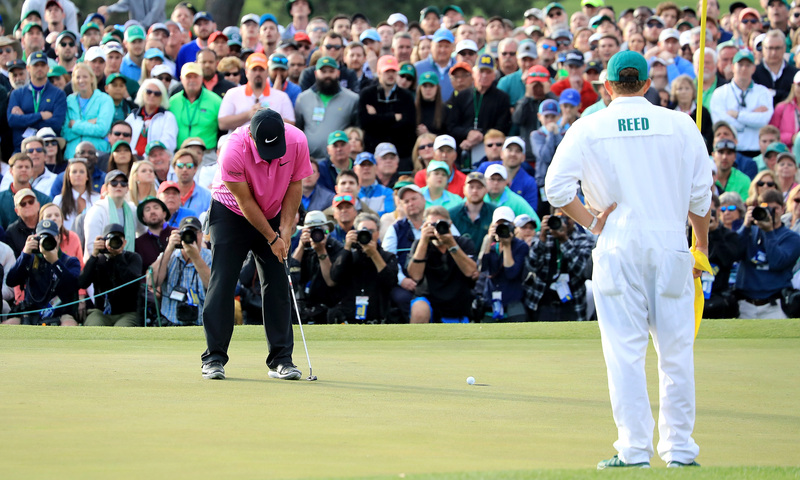 When it comes to golf putting tips, look no further than the pre-putting routine displayed by Masters champion and United States Ryder Cup hero Patrick Reed. 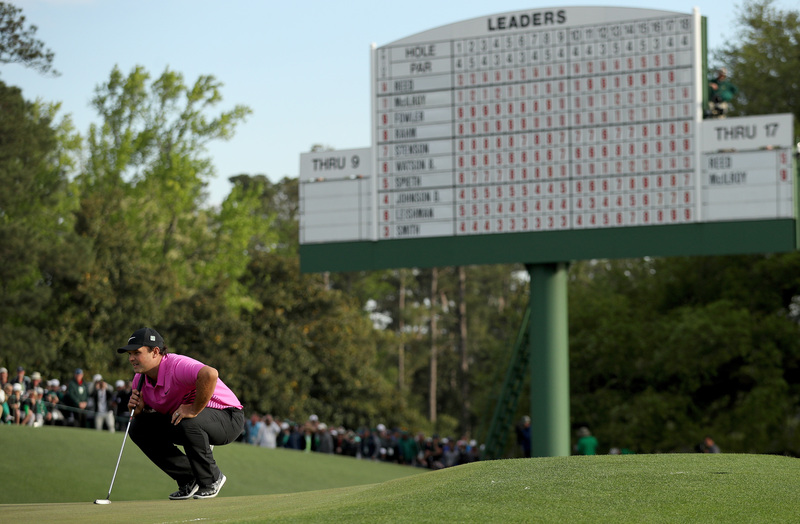 Reed ranked in the top-five for strokes-gained putting en route to his maiden major at Augusta National and rarely missed from inside of 10 feet for much of the week. Reed places his ball marker behind the ball and he then uses the line on his ball to set his alignment to the cup. He then stands approximately six feet behind the ball, square to the intended line, and plumb-bobs. Plumb bobbing is a technique some golfers use to line up putts by using a putter as a plumb bob to create a vertical line they can use to compare the slope of the green. Plumb bobbing is a way to get a general feel for the overall movement of the green, not a way to line up putts. Reed then crouches down to the ground before making two practice putting strokes with his shoulders still facing the hole. 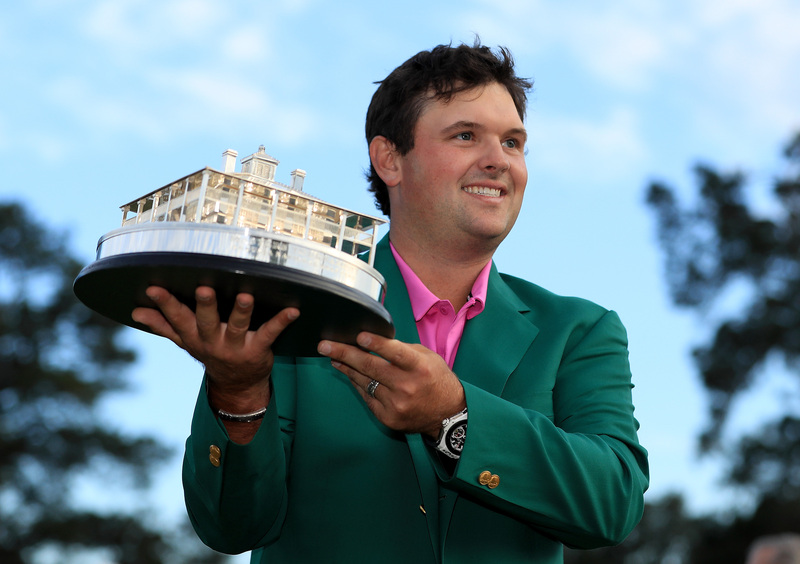 Reed steps in and places his putter behind the ball. He sets up to the ball, takes one last glance at the cup, looks back to the ball and pulls the trigger. A pre-shot routine is key, especially on the greens, and if you don't have one then we definitely recommend you consider one. Why not get your mate to time you the next time you're on the greens and get yourself in good rhythm? It might not provide you a green jacket but it could make all the difference in your next round.